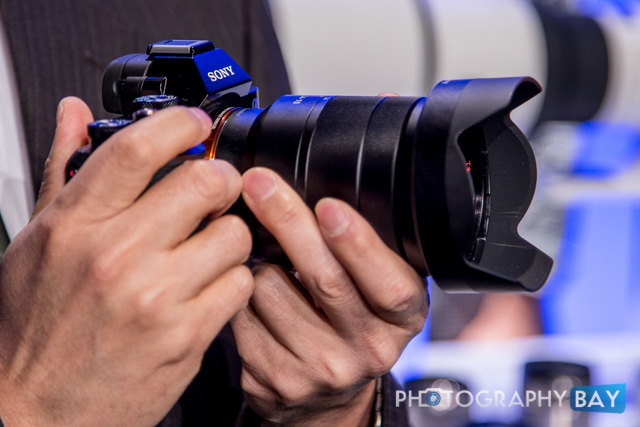 Sony A7 II Specs Leaked? 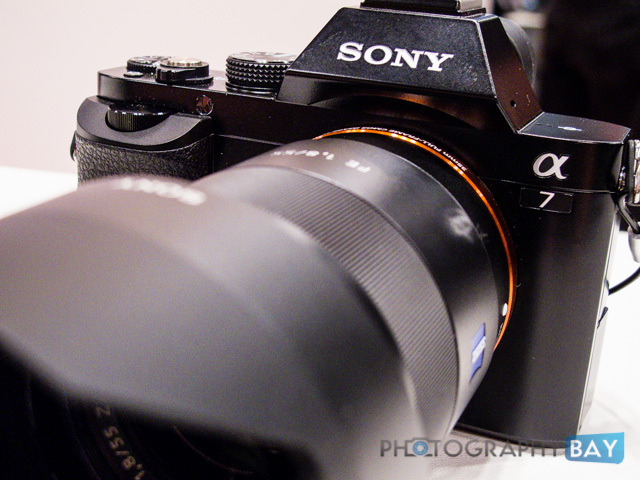 It looks like the Sony A7 II specs have leaked out, which should replace the well-received Sony A7. 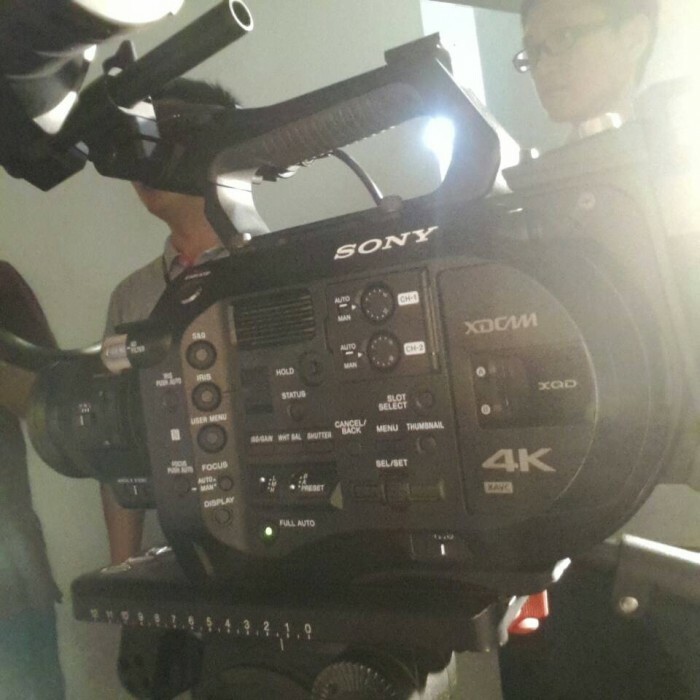 The camera looks to get an improvement in the image stabilization and video departments. 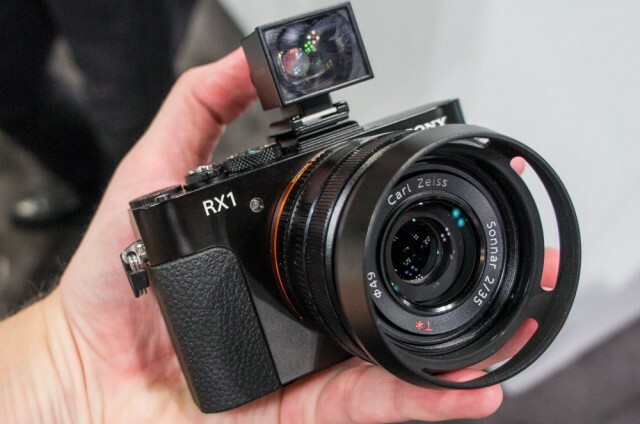 Is Sony Making a Much Faster Lens in the RX200? 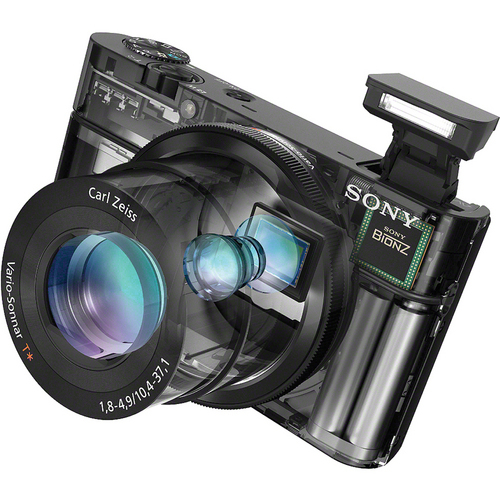 Sony is rumored to be launched a new A7s mirrorless camera this Sunday at its NAB 2014 press conference, which kicks off at 5pm EDT. 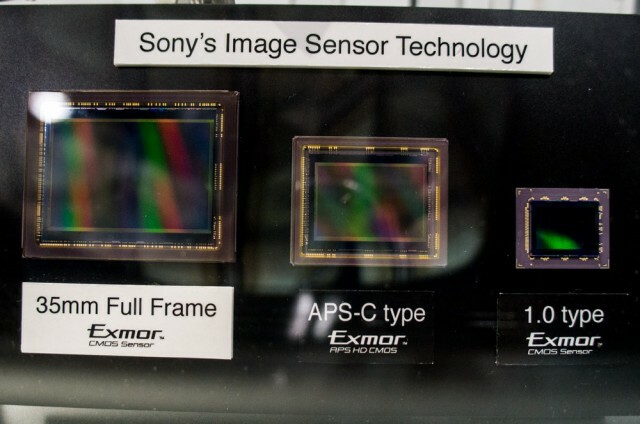 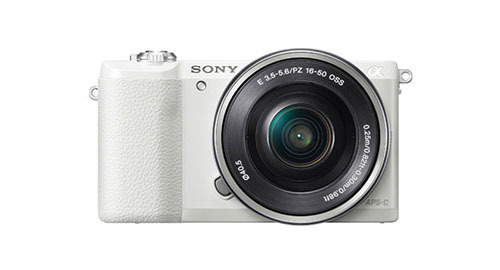 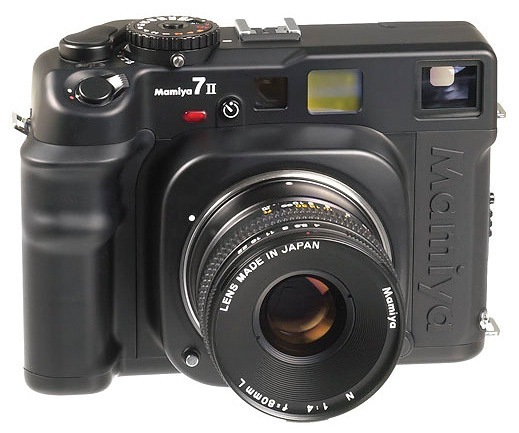 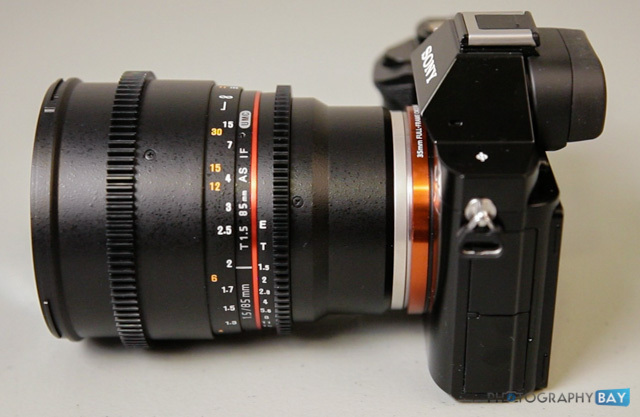 The camera is believed to feature the same body and design as the current A7 and A7R cameras.